FIANNA Fáil councillor Kevin Sheahan this week expressed his “satisfaction” that the US authorities have lifted sanctions on Aughinish Alumina in County Limerick. 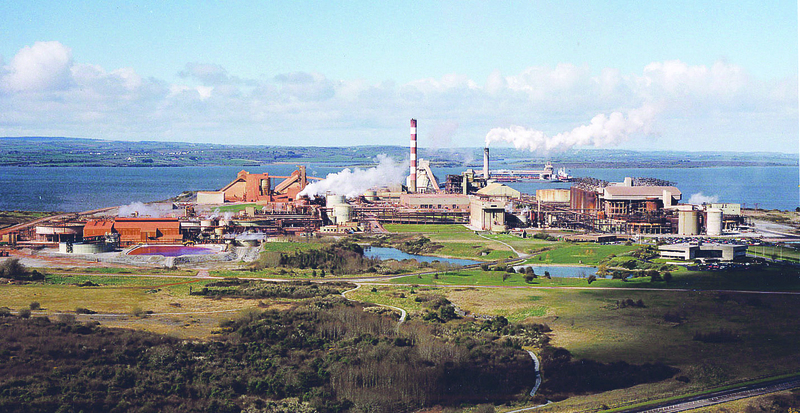 Speaking at Monday’s meeting of Limerick City and County Council, Cllr Sheahan welcomed the result of the ballot in the US Senate which failed to block the US Treasury’s de-listing of Aughinish Alumina’s parent company, Rusal. He said celebrations in Foynes this week would be as big as when the plant first opened 35 years ago. “I am glad that the power and forces beyond our control — USA and Russia – have sorted out their differences. 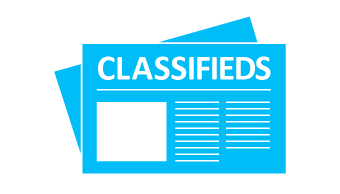 This is good news for one of our serious rate payers and the 600 jobs that are now secure,” he said. 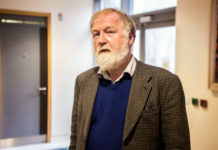 Fine Gael councillor John Sheahan praised Tánaiste and Minister for Foreign Affairs and Trade, Simon Coveney, for his part in the diplomatic talks. “He got us where we are today,” Cllr Sheahan claimed. Party colleague Cllr Stephen Keary also paid tribute to Ministers of State Patrick O’Donovan and Pat Breen for their role in talks in recent months. Cllr Kevin Sheahan said it amused him to see Irish politicians getting credit for the lifting of US sanctions against a major Limerick employer. He took the view that only the American and Russian governments could take this credit. “Now my bid to invite the President of the USA to Limerick makes sense,” he scoffed. Independent councillor John Gilligan was having none of it. “I am delighted these jobs are safe but lets not mistake these two groups for anything other than the international criminals they are,” Cllr Gilligan commented. In a statement issued to the Limerick Post, Minister Patrick O’Donovan described the reaction to the lifting of US sanctions as “a huge sigh of relief” . 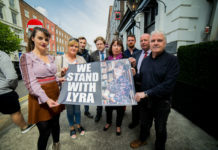 The lifting of sanctions against Russian energy giant Rusal – owner of the County Limerick production plant – failed to pass after it didn’t reach the required threshold of 60 votes. “This means that the path is now clear for the de-listing to take full effect this Friday evening, at which point Aughinish would no longer be impacted by the sanctions. 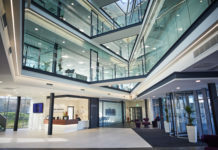 This is obviously a huge relief for the hardworking employees and management of the firm and for all those involved in trying to safeguard its future,” Minister O’Donovan said. 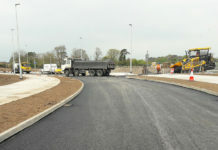 According to Limerick Fine Gael TD Tom Neville, the Government worked very closely in support of Aughinish and its management ever since the sanctions were announced last April. This involved intensive work, both at home and abroad, in search of a solution to safeguard the firm’s future. This announcement is the culmination of a significant cross-Government effort over ten months. “We will continue building awareness in the United States of Aughinish’s long history in Ireland and its importance to the Mid-West and our wider economy. 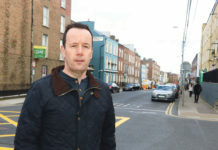 These jobs are of vital importance to Limerick and the Mid-West and Government will continue to support them,” Deputy Neville told the Limerick Post.